A coalition of Texas-based attorneys filed an emergency request to the Inter-American Commission on Human Rights to order the United States to end the practice of family separation at the border. A coalition of Texas-based attorneys have opened up a new front in the effort to stop the Trump administration from separating immigrant parents from their children after they enter the country and seek asylum. The group said on Thursday it has filed an emergency request to the Inter-American Commission on Human Rights to order the United States to end the practice and also reunite families that have already been separated. The commission is part of the Organization of American States. The petition was filed by attorneys with the Alamo-based Texas Civil Rights Project, the Washington, D.C.-based Women’s Refugee Commission, McAllen-based Garcia and Garcia law firm and the University of Texas at Austin School of Law. The filing is on behalf of five families who were separated by Customs and Border Protection agents in South Texas. The separations increased exponentially after U.S. Attorney General Jeff Sessions announced last month his office was imposing a “zero tolerance” policy on people who enter the country illegally. The practice went into full force earlier this month. The policy means that parents who enter the country illegally to seek asylum are prosecuted for illegal entry while their children are taken to shelters or placed elsewhere. “Children are forced into separate proceedings apart from their parents and asked to speak for themselves in court, while parents must fight for asylum from within remote immigration detention centers,” Denise Gilman, the director of the University of Texas School of Law's immigration clinic, said in a statement. He said the next step is to see if the commission, which meets again Friday, will tell the U.S. Department of State it is investigating the issue. The petition with the OAS comes as the American Civil Liberties Union is awaiting a decision on a class-action lawsuit that also seeks to end family separations at the border. 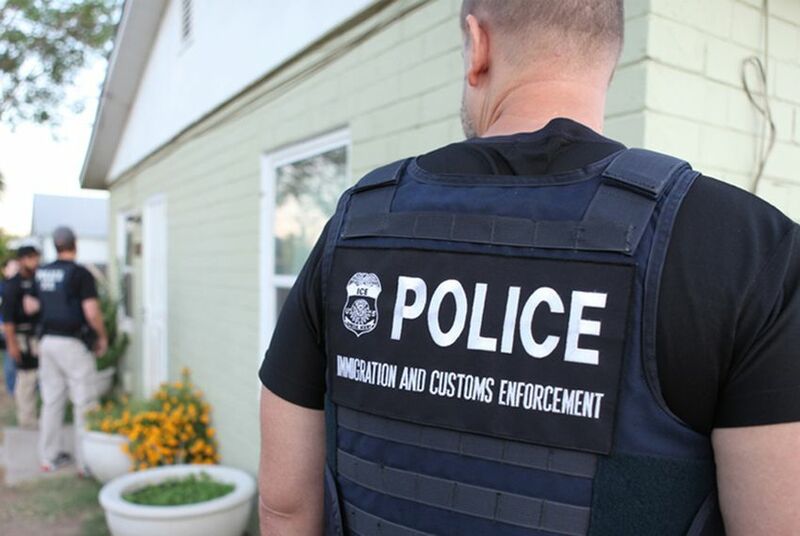 The case was filed in California in February but was later amended to include as a plaintiff a Brazilian woman who was detained in El Paso after her minor child was sent to Chicago to a center for unaccompanied minors, according to court filings. Pérez said his organization completely backs the ACLU’s efforts, but he said the OAS petition could mean faster relief for the petitioners and that not all of the families involved in the OAS matter would necessarily meet the class-action lawsuit’s threshold. “One victory for us would be if the United States says, ‘We don’t want to deal with this. Just give these people their kids back.’” he said.